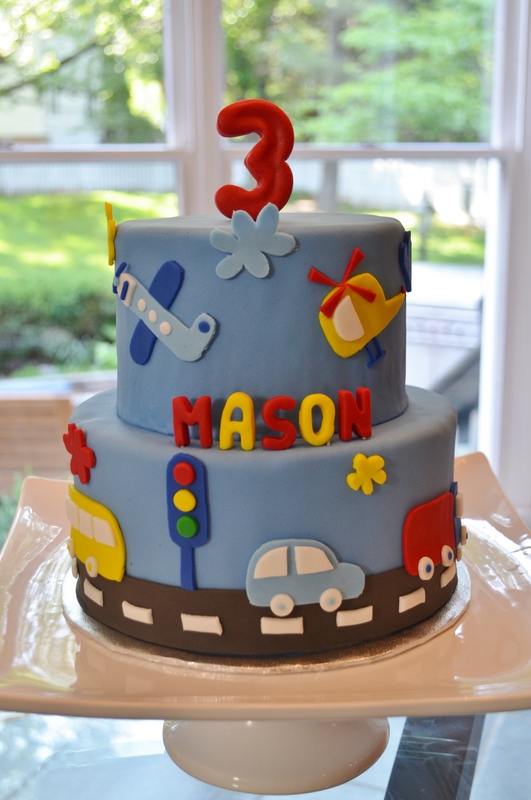 I created this cake to complement Simply Genie’s “On the Go Party in a Box.” I then had the opportunity to crate a second, almost identical cake for a photo shoot the owners were doing. 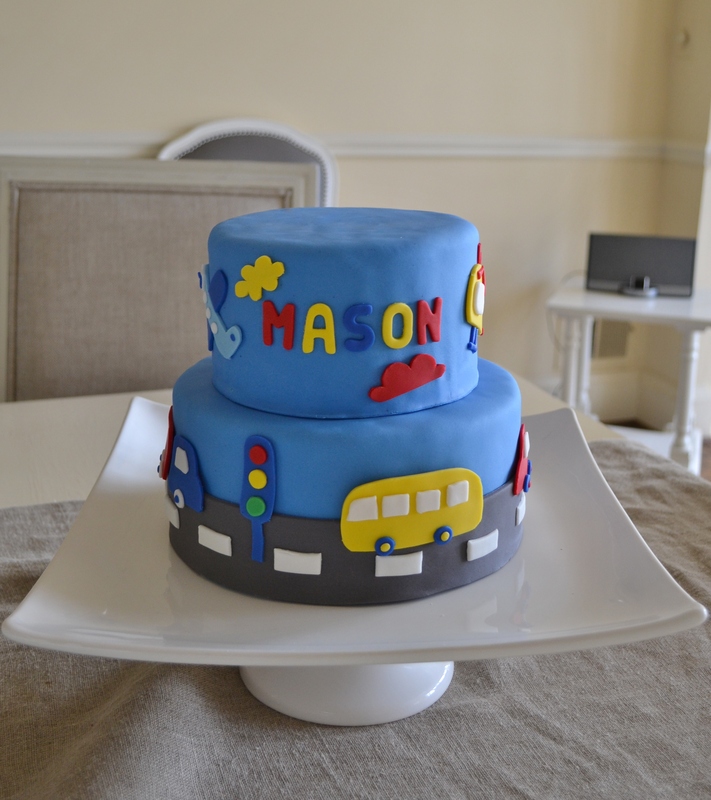 This time, I decided to add a bit more dimension to the cake with a 3-D age and name. Because every cake I create is unique, I can create a cake that perfectly complements your party’s decorations, theme, or your own personal likes.